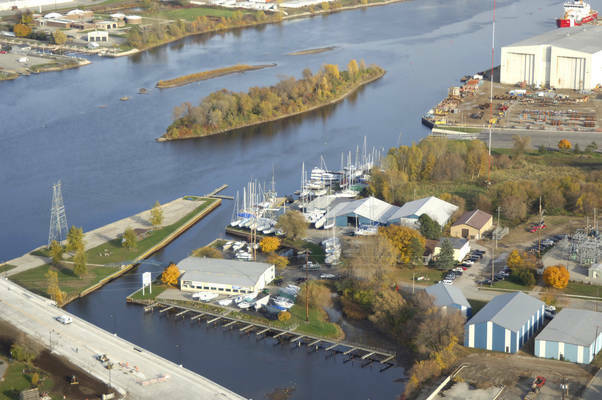 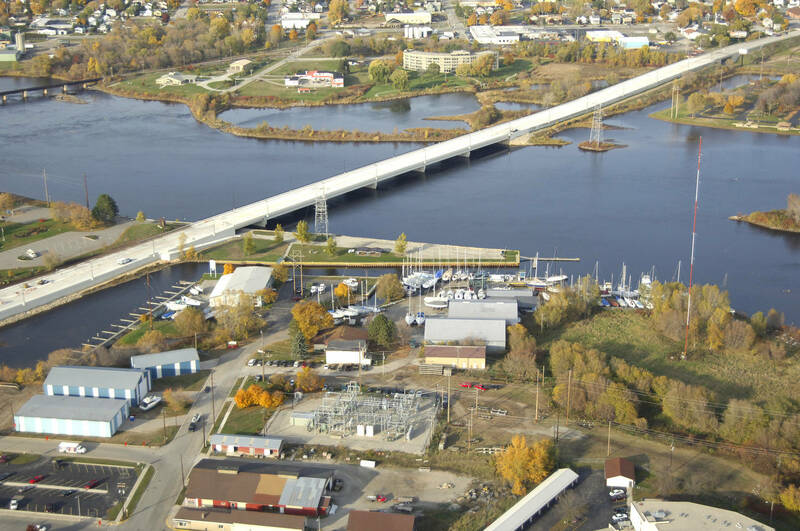 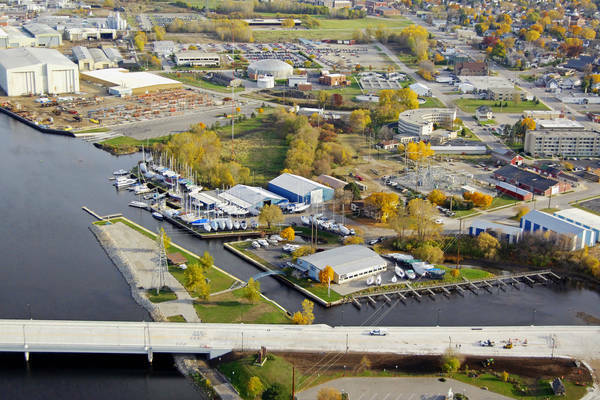 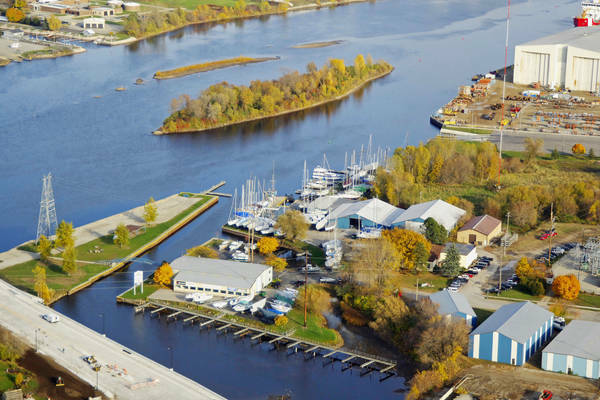 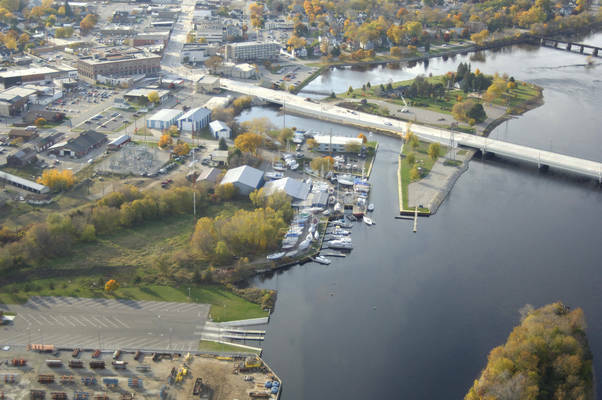 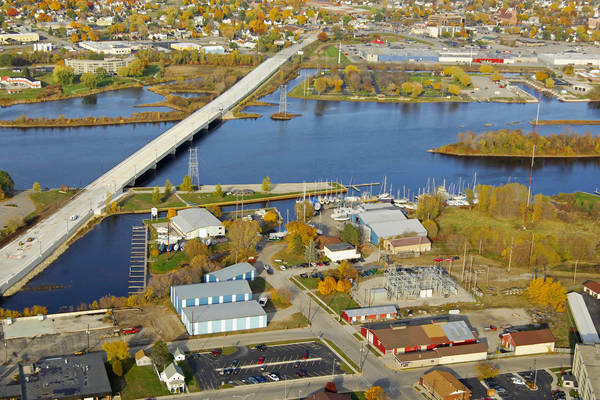 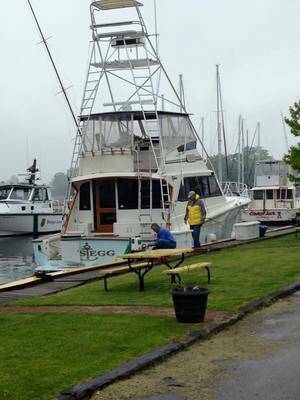 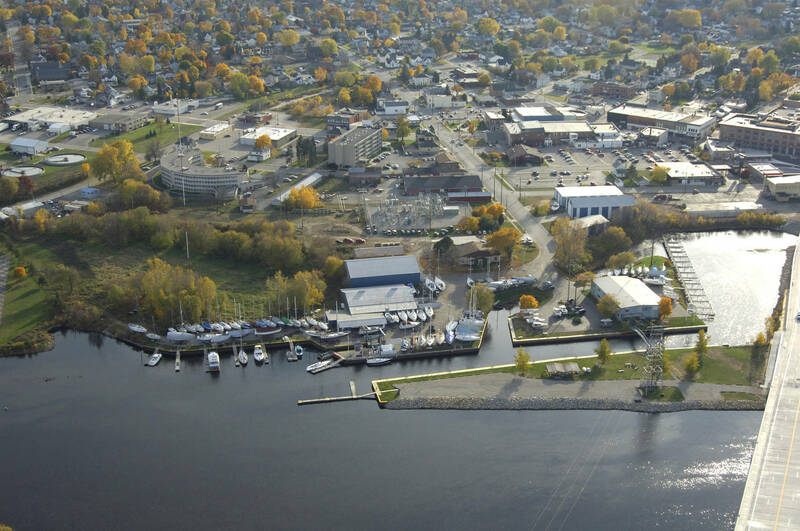 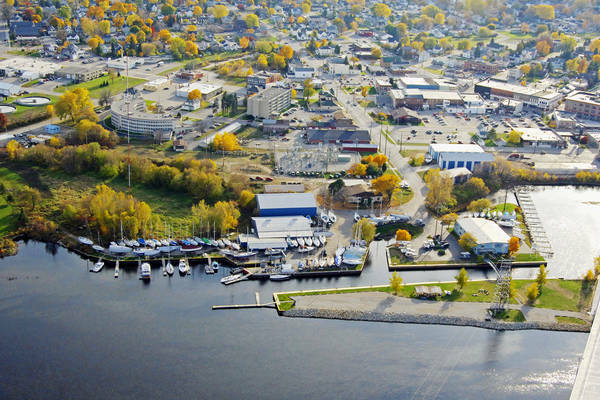 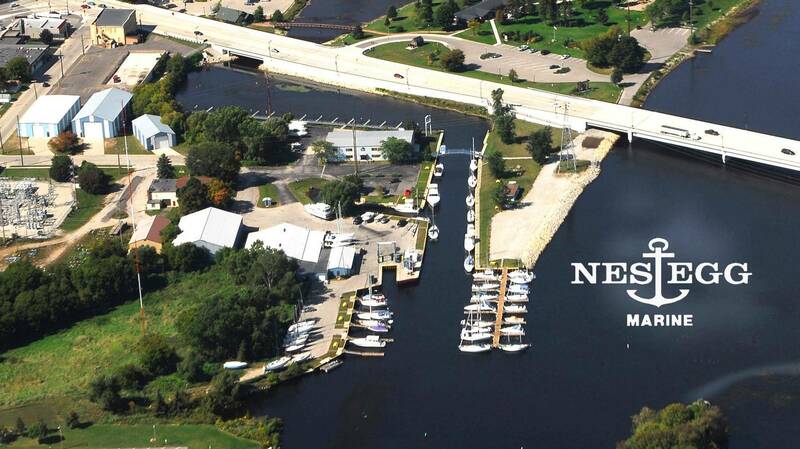 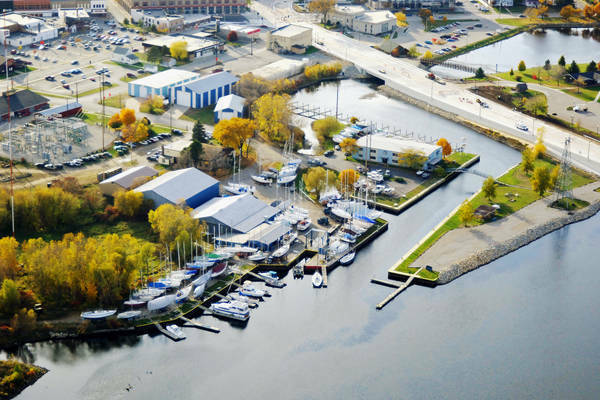 Nestegg Marine on the Menominee River in Marinette, WI has both floating docks and bulkhead dockage. 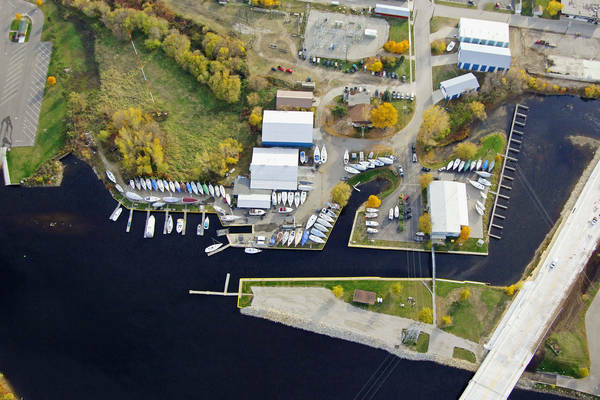 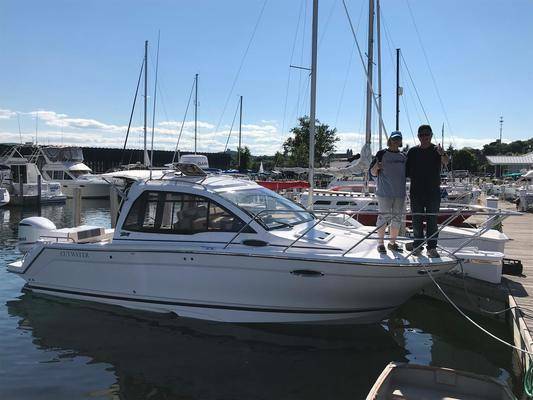 Our seasonal rates include water and one 30 amp connection (extra connections available for a small fee). 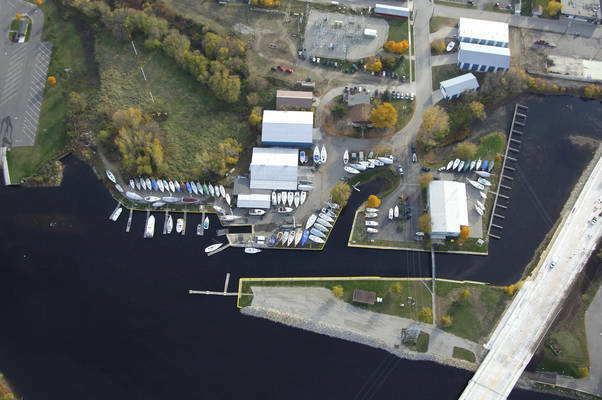 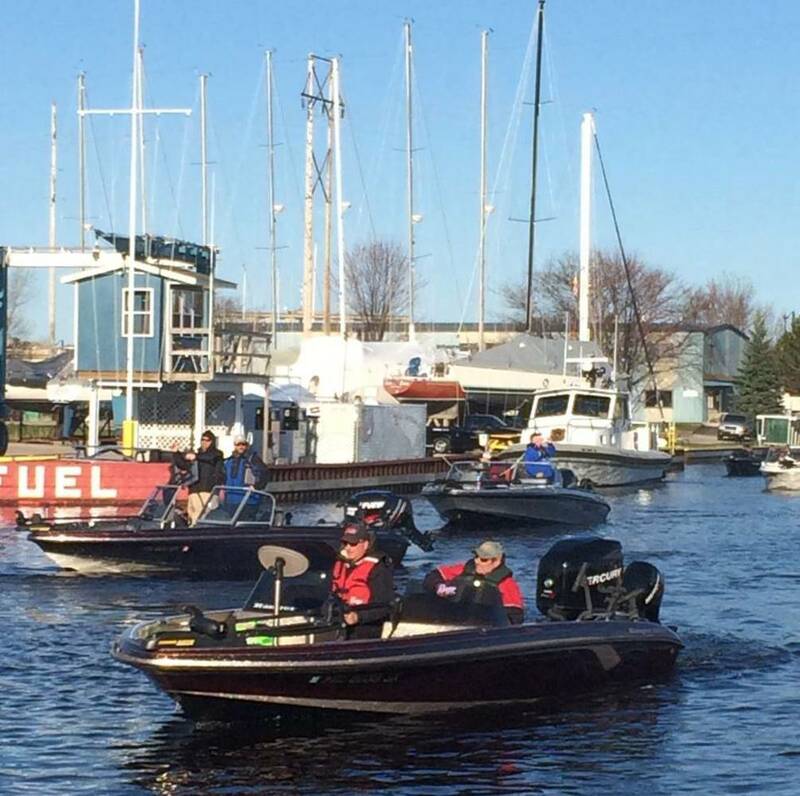 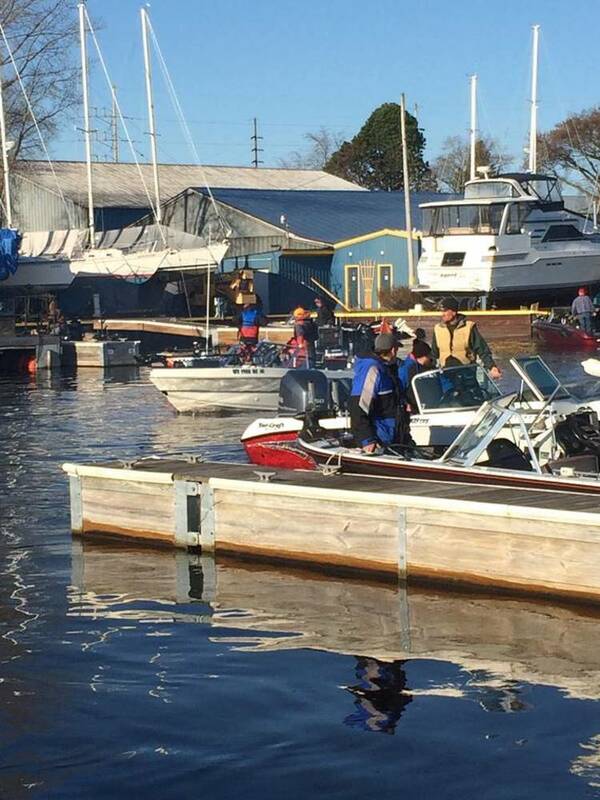 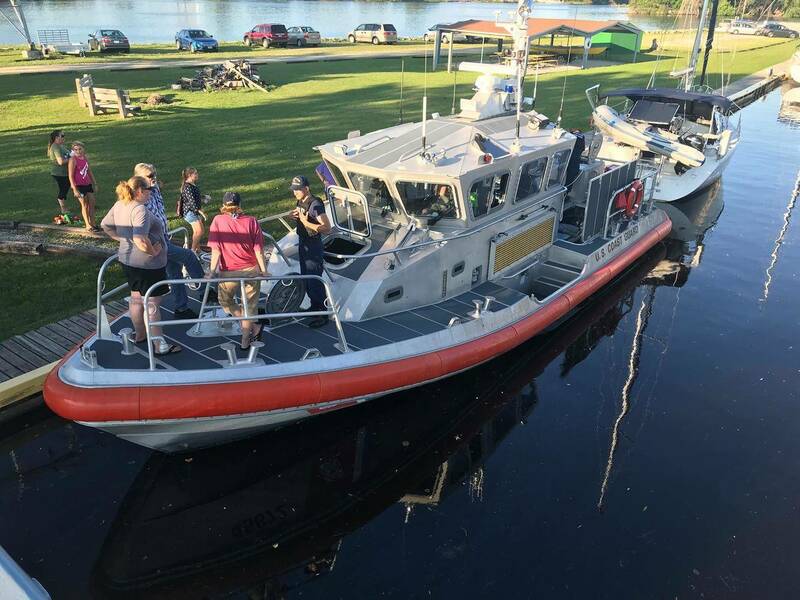 The fuel dock has diesel, gas and a pump-out station and monitors VHF Channel 9. 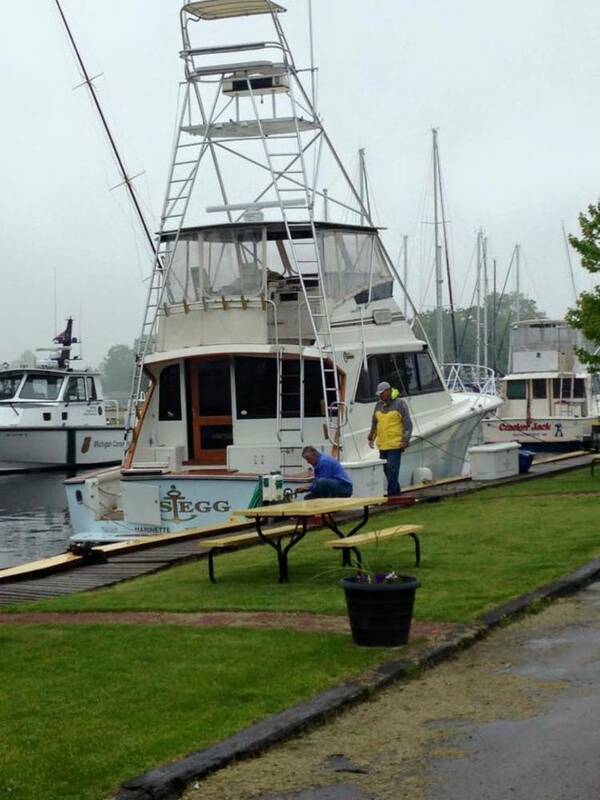 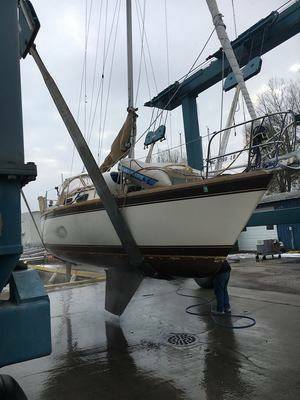 Our "floating" docks are just a few years old and every slip has power & water. Guests are able to drive within a short walking distance of their slip and there is always plenty of parking for friends and family.